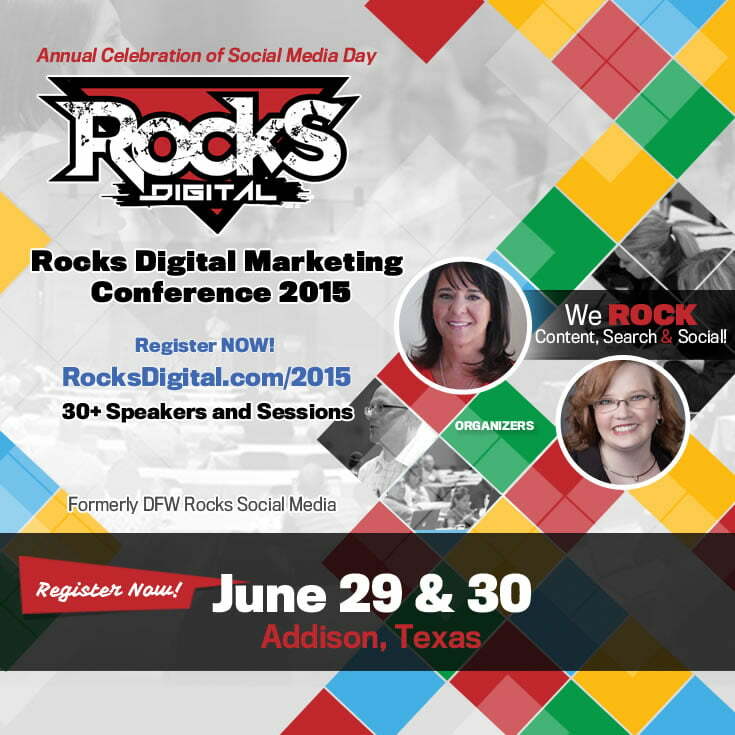 Gamification motivates people to come back to your website, by rewarding them with prizes and/or recognition. 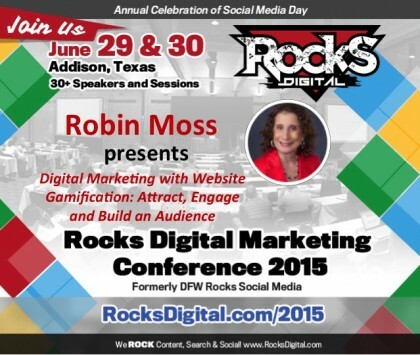 Find out how you can super-charge your WordPress web site with gamification and grow your busi­ness! 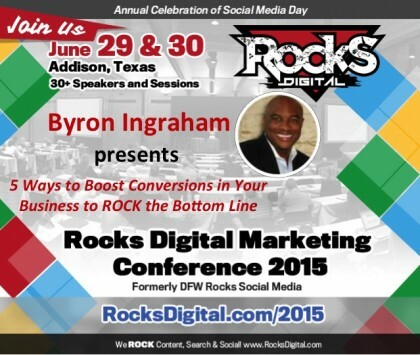 Come hear Byron Ingraham, marketing strategist speak at Rocks Digital on 5 Ways to Boost Conversions in Your Business to ROCK the Bottom Line on June 29 & 30, 2015. Laura Armbruster, president of GROrx, will provide proven tips and tactics that ensure you are creating demand for your brand using well-crafted content while also remaining authentic in this session at Rocks Digital 2015.